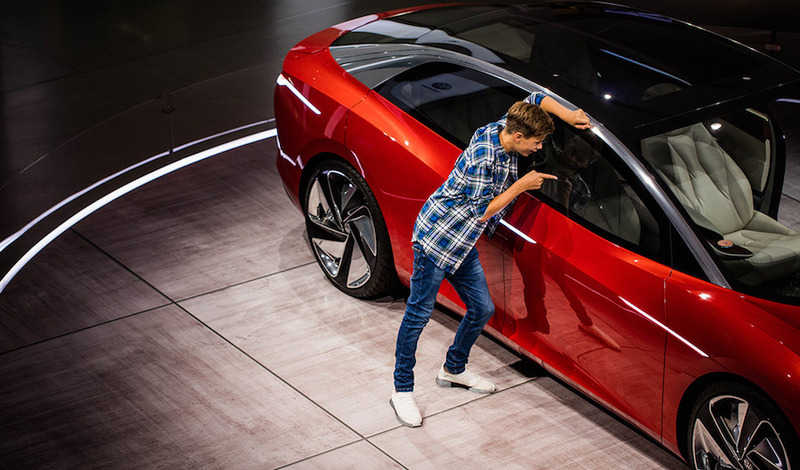 German automaker Volkswagen said Friday it will spend tens of billions of dollars refocusing the company on the making of electric cars, autonomous vehicles and new mobility services. The Wolfsburg-based manufacturer, which plans to have some of the new offering in the market by 2023, said the 44-billion euro ($50 billion) investment in what CEO Herbert Diess describes as an "electric offensive," includes an imminent partnership with US carmaker Ford Motor. The German automaker plans to produce electric cars, dive into autonomous driving and provide new mobility services by 2023. Both companies are fine-tuning details on a deal to jointly make a range of light commercial vehicles, and Dess hopes the agreement will be ready before the end of the year. Collaboration between the two firms is viewed as a path to significant savings on research and development, while at the same time delivering big revenue. Ford makes about 40% of all full-size pickups sold in the US, while VW sells almost 15% of the vehicles purchased in China, the world’s largest auto market. He noted that Volkswagen was also "seriously considering involvement in battery production."